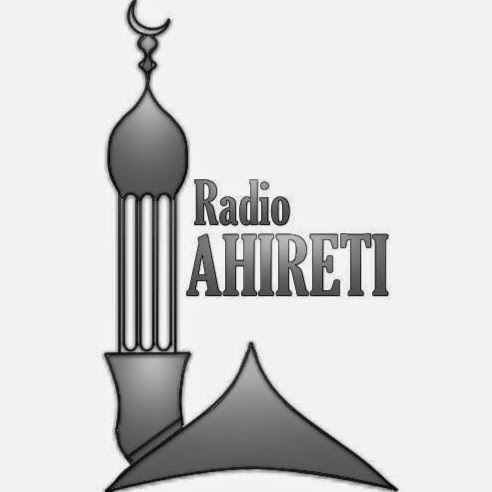 City FM live broadcasting from Korce, Albania. City FM on-line station takes on popular artists music using various songs genres including Top 40/Pop, Electronic and also Dance around the clock 24 hours live on-line. 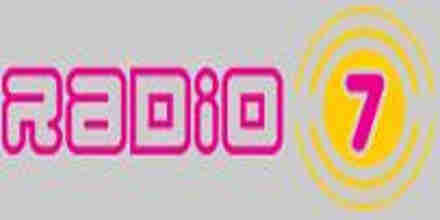 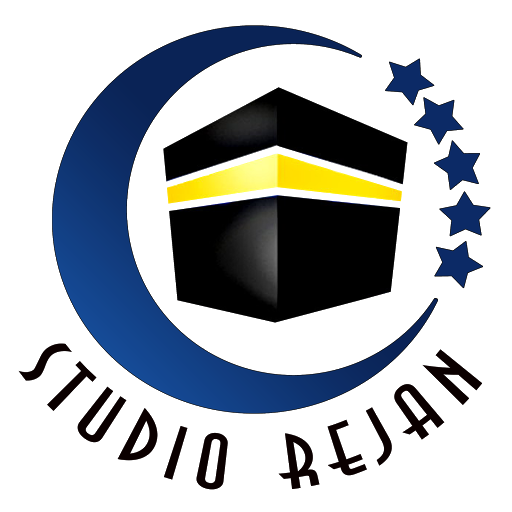 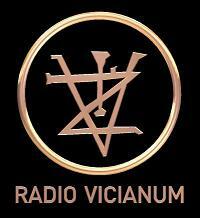 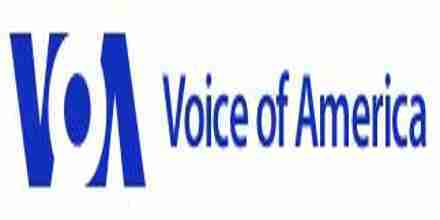 It is one among most well-liked radio station within this country one of several people of ages. 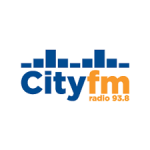 City FM is one of the most famous online radio station on Albania.